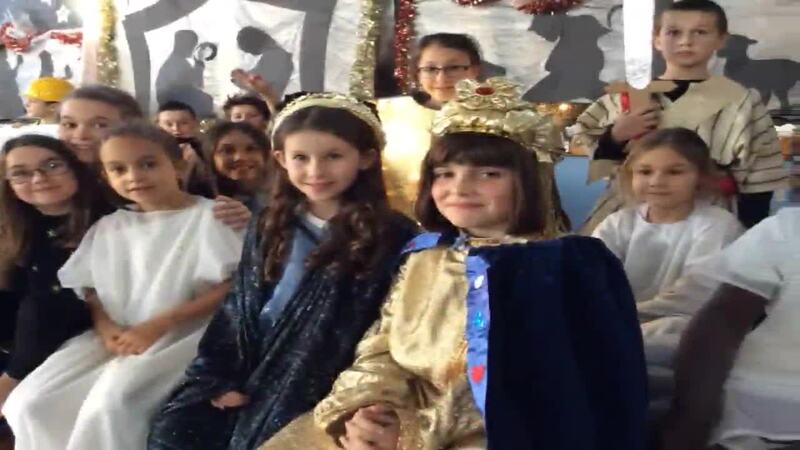 At St. John Vianney, we ensure that our pupils are exposed to the vast array of Social, Moral, Spiritual and Cultural experiences and influences that shape our daily lives in modern Britain. In order to be successful and tolerant members of our societies, in all their diversity, we need to constantly explore our opinions and reactions to the world around us. The SMSC Calendar - a series of events and celebrations throughout the year that give the children a chance to explore and celebrate important British or world events (e.g. National Peace Day, St. George's Day, Anti-Bullying Week). SJV Values Focus: Each half term, school will reflect on and explore the essence of two sets of values: British Values and the Gospel Values that are inherent in Catholic Social Teaching. Clearly, these two sets of values are very closely linked. Roald Dahl Day (Cultural): To celebrate a significant children’s author and to raise motivation in Literacy. International Peace Day (Moral): To raise awareness world conflicts and the importance of tolerance and peaceful, political resolutions. CLICK HERE TO WATCH OUR PEACE MOVIE! Macmillan Coffee Morning (Moral/Social): To raise awareness of the care and support that Macmillan nurses give to cancer patients and the importance of fundraising to support these events. CLICK HERE TO SEE HOW OUR EVENT WENT! 'The British' by Benjamin Zephaniah (and Year 6)! CLICK HERE TO SEE OUR TAKE ON BENJAMIN ZEPHANIAH'S "THE BRITISH! National Poetry Day (Social, Cultural): Opportunity to write and share the expressive artform of poetry. Diwali (Spiritual, Cultural): To develop understanding of other faiths. To observe similarities and differences. CLICK ON OUR SIDE SHOW BELOW TO SEE WHAT WE LEARNED. Month of Holy Souls (Spiritual, Moral): To teach the children that death is a natural part of living and to pray for the departed helps their souls find God. Armistice Day (Moral, Cultural, Spiritual): To ensure children remember the World Wars and the sacrifice made by our ancestors for the freedoms we have. CLICK ON OUR SIDE SHOW BELOW TO SEE WHAT WE LEARNED. Road Safety Week (Social): Raising awareness of road safety and looking at how we can help each other stay safe. Anti-Bullying Week (Moral, Spiritual): To raise awareness of bullying and discuss what we can do to stop it. 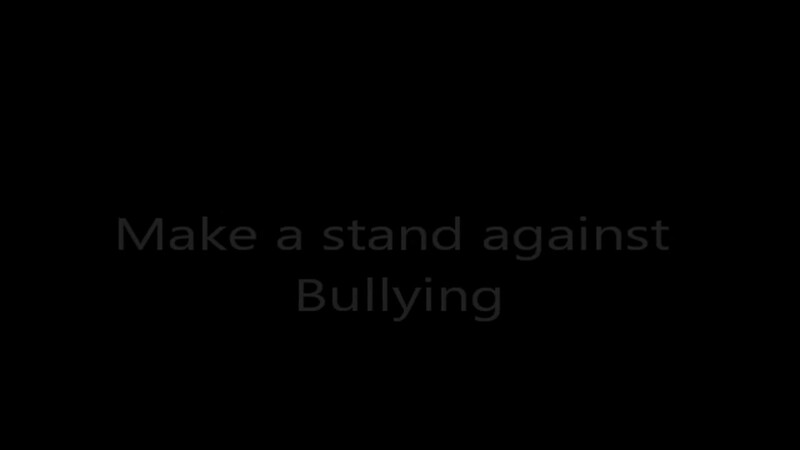 LOOK AT OUR ANTI-BULLYING FILM BELOW: HIGHLY PRAISED BY THE NSPCC. Advent (Cultural Spiritual Social Moral): To understand the importance of Advent and Christmas within Christianity. To celebrate the true meaning of the Christian festival. Creative Art Focus (Cultural, Social): To understand the contribution that Art and Artists have had on our societies and cultures. Aspirations (Social, Moral): To understand that to lead content and successful lives, it takes hard work and clarity. We asked Jermaine Jenas, Spurs star, England international and TV personality, to give the children an insight on what it takes to make the most of your talents! Classic Literature Month (Cultural, Social): To understand the importance of books and authors in the development of children throughout history. Chinese New Year (Cultural, Social): To understand the ways in which other cultures celebrate importance milestones in everyday life. Fair Trade Week (Cultural, Social, Moral): To understand the importance of treating workers and other nations fairly. Cycling Proficiency (Social): To understand how to keep safe when using your bike and sharing roads with vehicles. Internet Safety (Social, Moral): To understand the power of the internet and the importance of using applications and communications responsibly and safely. Click the slideshows below to see what we talked about (you can make it whole screen as well). We are called to live as a community. Dignity & Rights of the Worker.